It’s official. 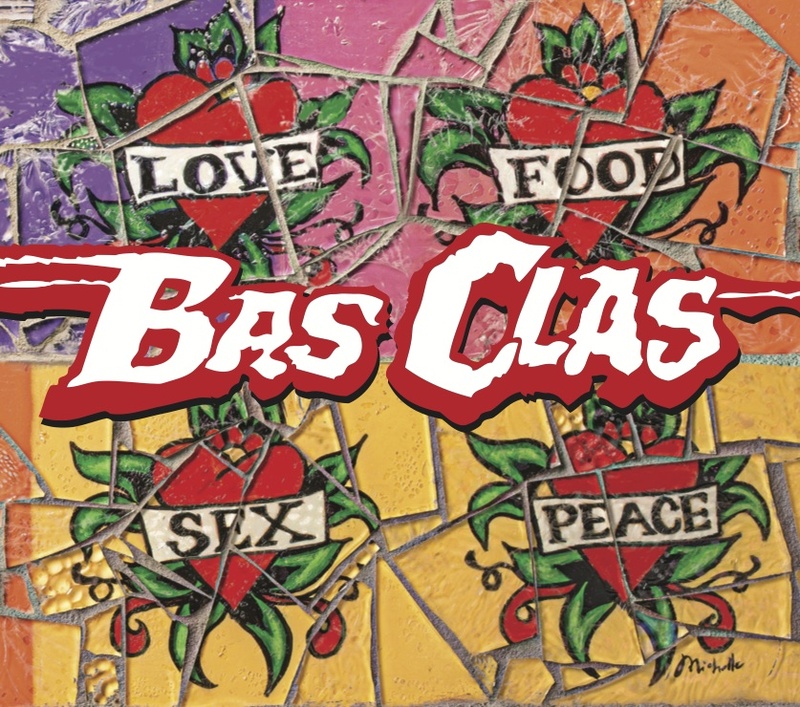 The first new recordings by Bas Clas in more than 20 years will be released on Earth Day, Sunday April 22. The 7 song CD is titled “Big Oak Tree” and features a mix of old and new songs all recorded at Dockside Studio in August 2011 with engineer David Farrell. Featuring an expanded lineup that includes Eric Adcock on keyboards, Dickie Landry on sax, and backing vocals from Leslie Smith and Mike Picou, the tunes range from crunchy rockers to a Cajun-flavored tale of life and loss (from which the title was gleaned) that features Roddie Romero on accordion, David Greely and Mitch Reed on fiddles, and Christine Balfa on triangle. 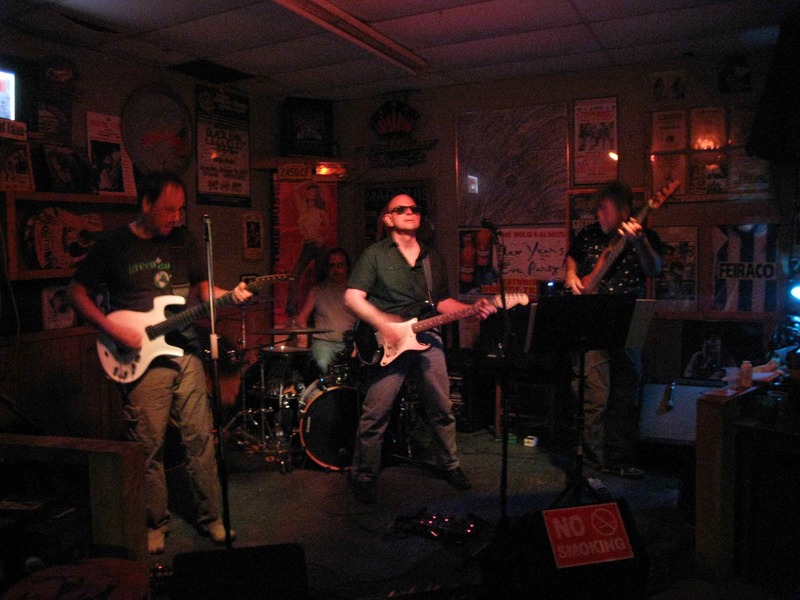 The band will be performing at Festival International du Louisiane in Lafayette on Thursday, April 26 at 6pm and the following night (Fri, Apr 27) at The Wild Salmon, also in Lafayette.